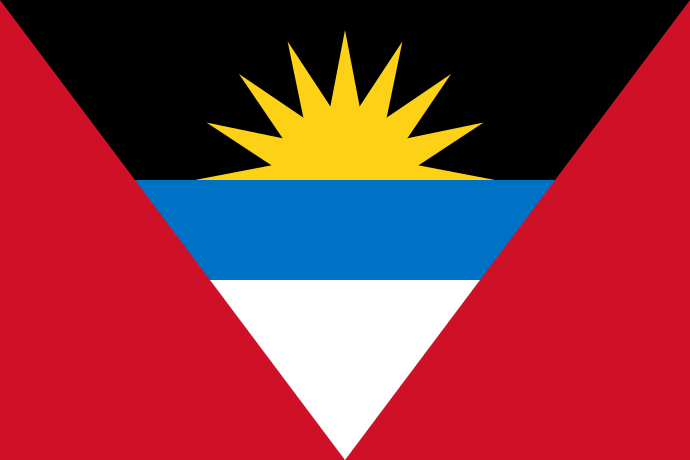 Antigua and Barbuda is a two island nation known for its beaches and is a favorite destination for yachtsmen. Tourist facilities are widely available, and English is the primary language. Banking facilities and ATMs are available throughout the island. TESOL Certification for Teaching English to Speakers of other Languages in Antigua and Barbuda.